French by birth, Ajahn Sundara ordained in the Theravada tradition as an eight-precept nun at Chithurst Monastery in U.K. in 1979. In 1983, she received the ten-precept ordination as a siladhara. 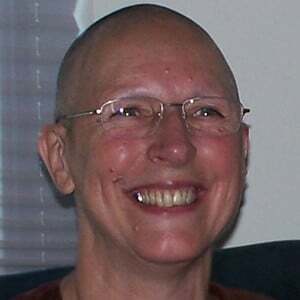 Having lived at Amaravati Buddhist Monastery in U.K. and Abhayagiri Monastery in CA, she now travels and teaches internationally.